Valentino Beauty Pure has just released its 2017 Furniture Line. 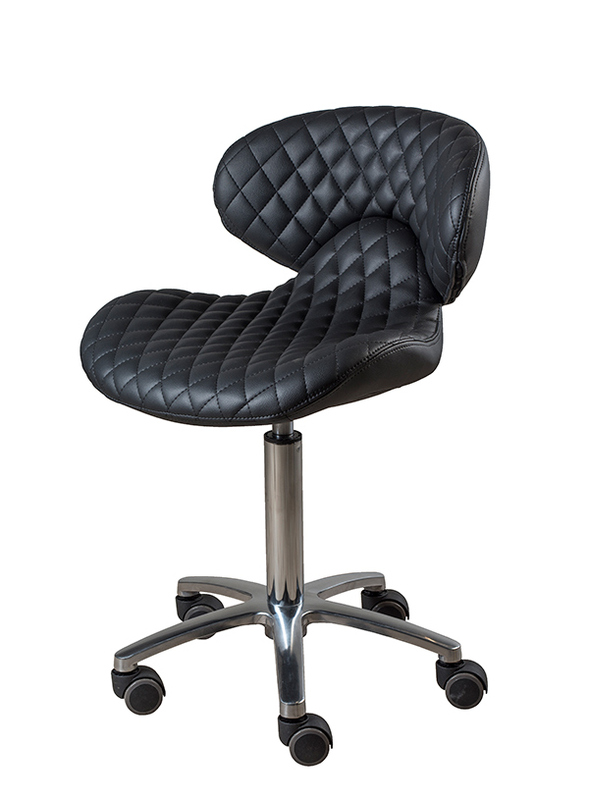 We are now offering Manicure Tables, Technician Chairs, Pedicure Stools, and Spa Chairs. 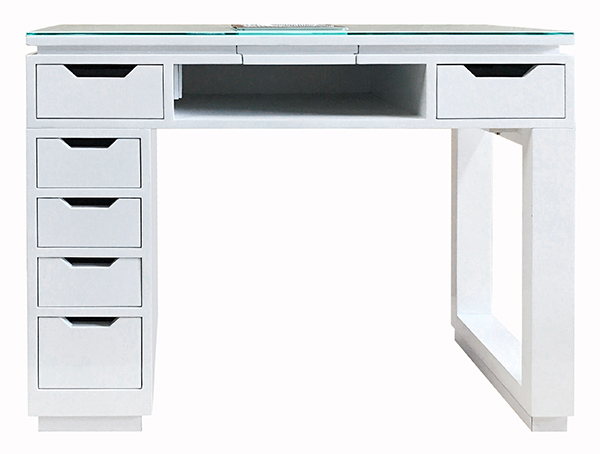 Valentino Beauty Pure Manicure Tables available in High Gloss White with our full feature Flush Mount XL included. Valentino Beauty Pure with Whale Spa offers a full range of pedicure chairs to meet the needs of any salon for any style. 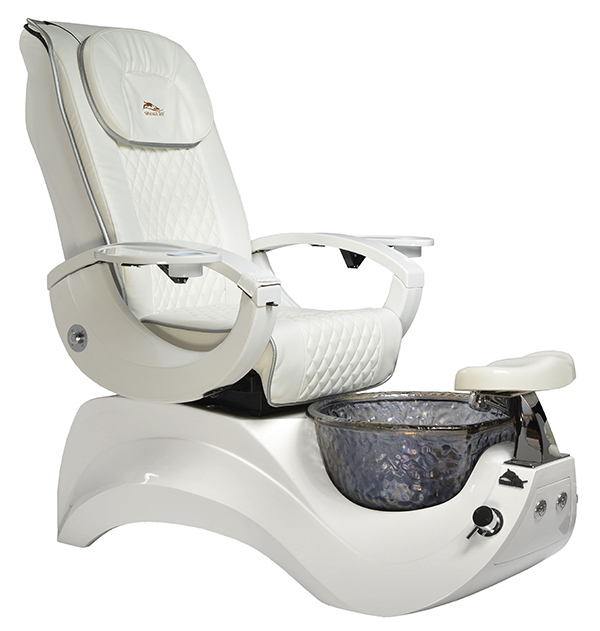 Our pedicure chairs are made to exacting standards with a full range of color options and accessories. Valentino Beauty Pure branded Diamond Stitched Technician Chairs available in black. Valentino Beauty Pure branded Diamond Stitched Pedicure Stools available in black. 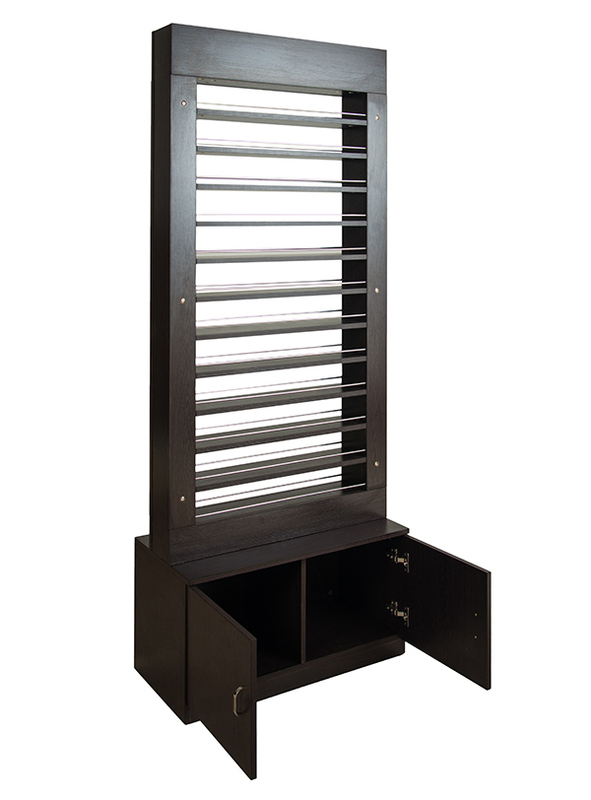 Enjoy plenty of storage space, including under cabinet storage, as well as a large polish display area topped with a space for your spa or salon logo. Made of durable and long-lasting painted hardboard, this unit is available in both Khaki and Cappuccino colors.